The legal requirements pinning the corporate world open windows to several fascinating case studies which illustrate the law in practice and the ever evolving nature of legislation resulting from the impact of given verdicts. Referring to case studies inevitably offers much food for thought and debate among lawyers. What is even more significant is the impact of the real world on stakeholders which is why it is important for lawyers to come together and share their insight and opinions. 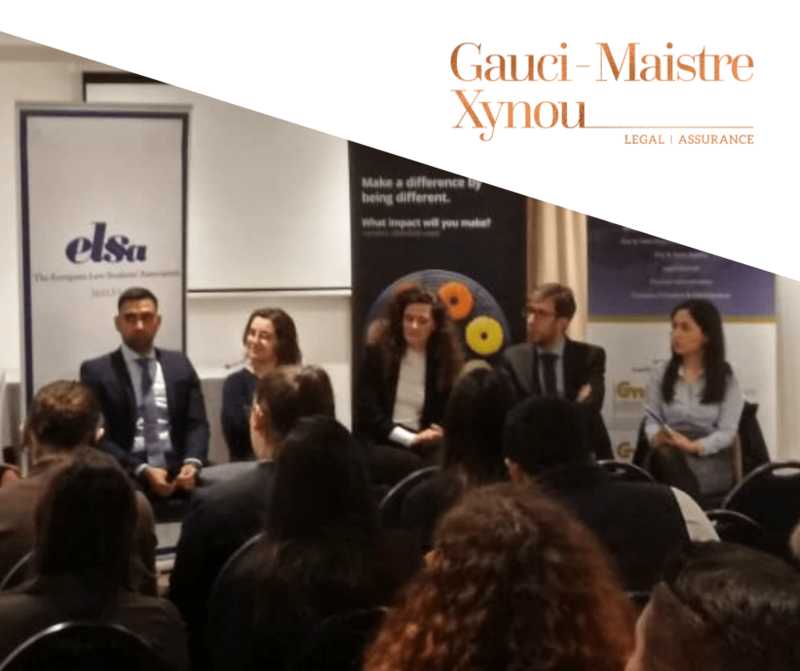 The ELSA hosted 3rd edition of the Corporate & Finance Law Conference held at the Urban Valley Resort & Spa in Kappara is one such occasion and as main sponsors of this student organization, Gauci-Maistre Xynou (GMX Law Firm), contributed to the stimulating discussion focusing on the legal requirements of share capital for both public and private companies as well as creditor protection in Malta. 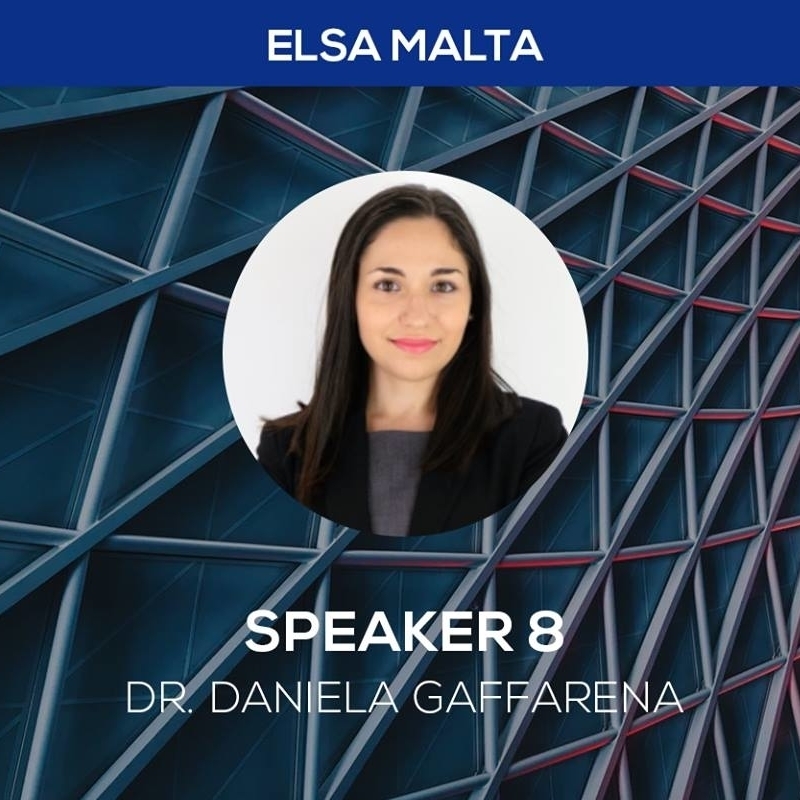 Dr. Daniela Gaffarena, Junior Associate at GMX, brought her perceptiveness and work experience to comment upon the intricacies underlining the various mechanisms of creditor protection under Maltese Law including: the lifting of the corporate veil complementing beyond diligence procedures, capital maintenance doctrine and the distinction between fraudulent and wrongful trading practices. 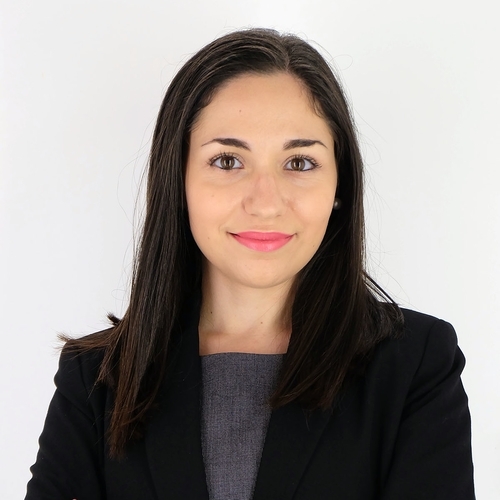 She also referred to a number of case studies to illustrate her take on company recovery procedures and why this is crucial for companies to plan ahead. 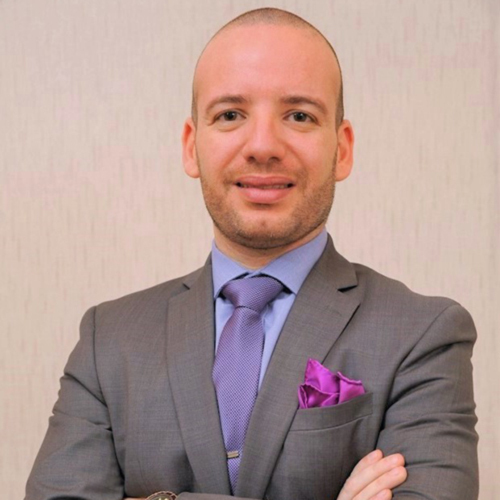 Dr Gaffarena’s participation is very much in line with GMX company policy of promoting the sharing of knowledge and learning from other people’s experiences so as to consolidate and enhance the sterling advice it gives to its clients.